Final destination: Asia. June 13 at the South Town Expo Center where Utah’s 32nd annual Asian Festival commences. Devoted to preserving and perpetuating unique Asian culture, the festival features hands-on workshops like Japanese doll making and the Orchid Dynasty flower-arranging class. Tiny tots also can interact at the children’s activity center with games, crafts and a literature competition honoring the Year of the Ox. Up to 15 different Asian and Pacific Islanders performing groups take the stage presenting traditional plays, folk dances and drumming, and more than 25 Utah Asian artists exhibit works of art, glass, sculpture and rugs. Travel from the U.K. to Asia all in one weekend. Frequent-flyer miles not validated. 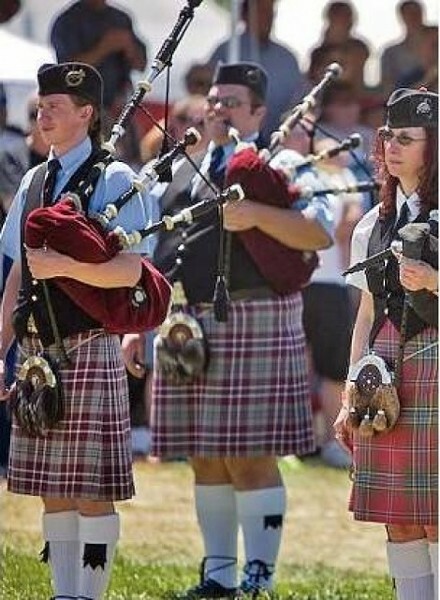 Utah Scottish Festival @ Thanksgiving Point, 3003 Thanksgiving Way, Lehi, 801- 768-2300, June 12, 5–10 p.m., June 13 9 a.m.–10 p.m.
Asian Festival @ South Town Exposition Center, 9575 S. State, Sandy, Saturday, June 13, 10 a.m.–7 p.m.